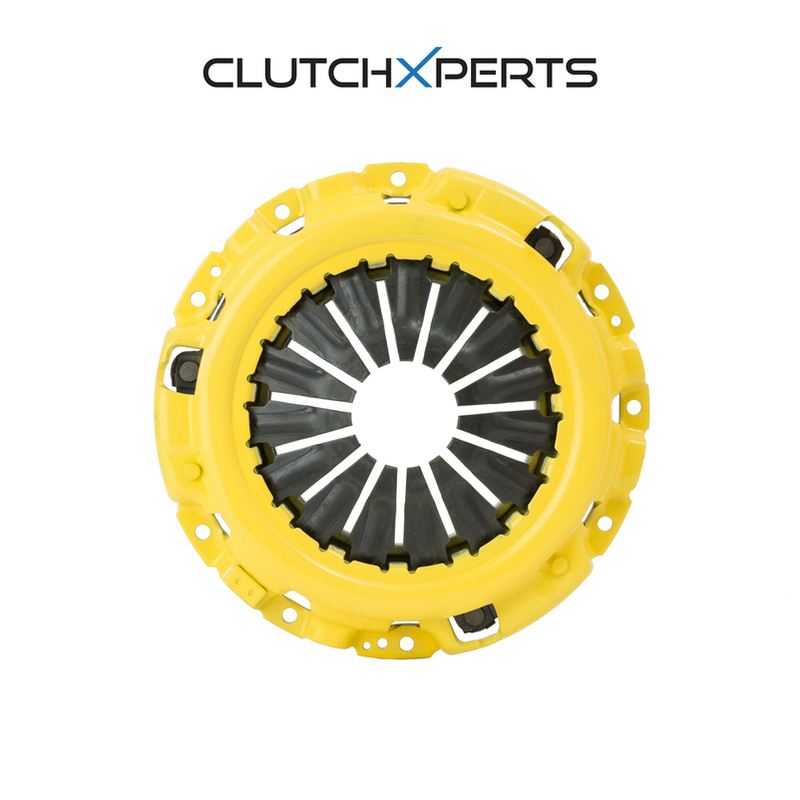 CLUTCHXPERTS STAGE 4 Heavy Duty RACING CLUTCH PRESSURE PLATE COVER is designed and manufactured for high quality and superior performance. It is approved and has major portion of after-market supply for its superior quality, better performance, safety and reliability. Great for Modified applications for Stage 4 Phase: Intake, Exhaust, Manifold, turboCharged, Nitrous, Supercharged, moderate to heavy applications.